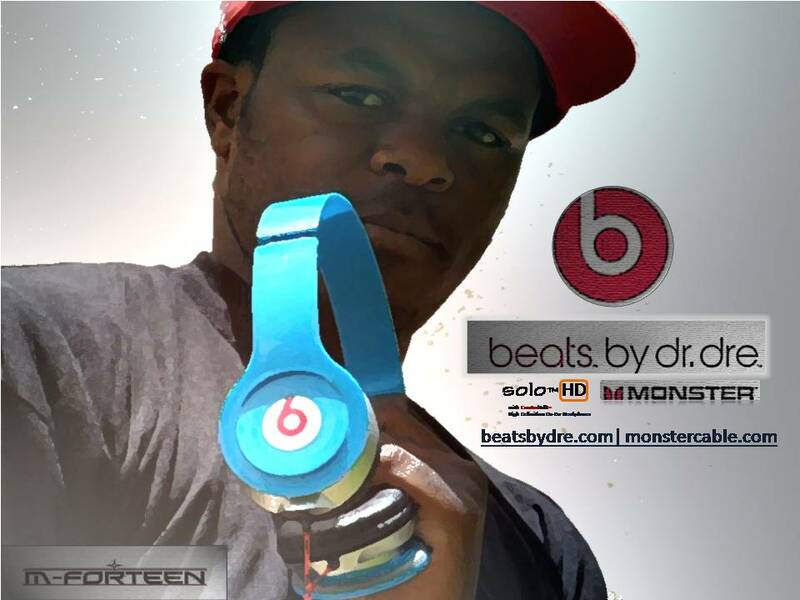 Featured in our April issue, rapper M-forteen is set to feature in the next edition of the Annual Beats By Dr.Dre mixtape which comprises of artists from all around the world. Among the established artists, one upcoming artist gets featured. In 2010 it was Kendrick Lamar. In 2011 it was Yelawolf, and now, according to his label it’s M-forteen. Having put in work with the likes of Brandy and Cassidy, it seems that this artist is set for greater heights, so Africa stand up and be proud of yo’ boy.